For a high gloss shine choose ceramic coating. Once a clay bar is used on your vehicle to remove dirt and debris from the microscopic valleys within your paint’s top coat, a ceramic coating is applied. This liquid coating protects your paint from mars, dings, swirls and scratches. It is also UV and graffiti resistant. You’ve invested in headlight restoration and window tinting, why not order ceramic coating to preserve your vehicle’s appearance? It is affordable and the technology helps protect your vehicle from bird droppings, tar, scratches and repels moisture from one to seven years. To understand how ceramic coating works you must be knowledgeable of your paint’s intricacies. There are four layers to your vehicle’s paint. The first layer from the bottom up is known as the substrate and the second layer is the primer. Just like you prime walls before painting, the primer in your paint’s vehicle helps the color adhere. The layer above the primer is the actual color. The top layer is known as the clear coat. It comprises 40-55% of your entire paint job. The ceramic coating service that we offer is applied to the clear coat, thereby protecting your entire car surface from mars, swirls, dings and scratches. The most common causes of paint failure is the environment. The sun can take a serious toll on your ride. A factory paint job is infused with UV inhibitors that are designed to increase its longevity. Over time, these inhibitors rise to the top surface and your clear coat is rendered ineffective. Acid rain, salt from snow and wind scraping dirt and other abrasive contaminants across the surface will cause paint failure. You may think that your paint job is fine, but try running your palm across the clean surface of your vehicle. You will feel fine grit and small bumps. This means that dirt and debris is trapped within the clear coat. Ceramic Coating prevents paint failure for one to seven years. 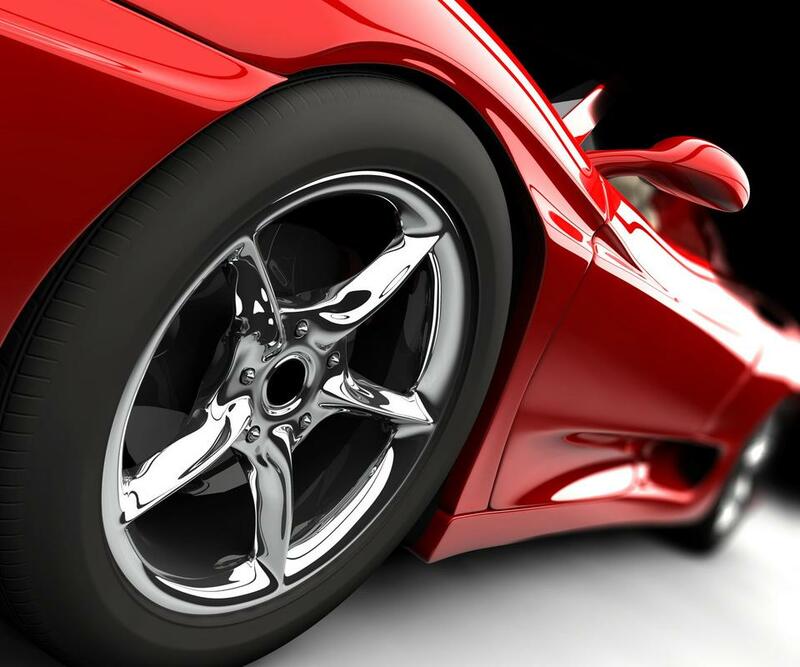 There are multiple steps that must take place before the ceramic coating is applied to your vehicle. We must first pre-wash your vehicle to remove surface dirt and debris. After we clean the door shuts and wheels, your vehicle is thoroughly shampooed. Next a tar remover and fall out is applied. After drying, a magical clay bar is used to remove dirt and debris from the microscopic valleys in your paint’s top layer. Finally, the ceramic coating can be applied. If Raleigh Window Tint Pros applies the ceramic coating before following these steps, we would be doing you a disservice and taking your money. Just as your paint has layers, so should the treatment process. A foam applicator and a self healing nano ceramic solution is all that is necessary. The condition of your vehicle says a lot about how you run your business. Have you ever seen a beat up utility van with the logo displayed on a magnetic sign adhered to the driver side door? Now that you’ve recalled that vision, did you ever call the number listed? Some folks say fake it until you make it. Instead of spending thousands of dollars on a luxury vehicle in an effort to convince potential clients that you’re ballin’, make a modest investment in a quality ceramic coating to communicate that you are a sensible and responsible business owner.